Start taking classes at Lion Physical Therapy and other studios! Find balance, comfort and health in your life when you partner with one of Long Island City’s leading physical therapy teams right from the comfort of their private therapy clinic. 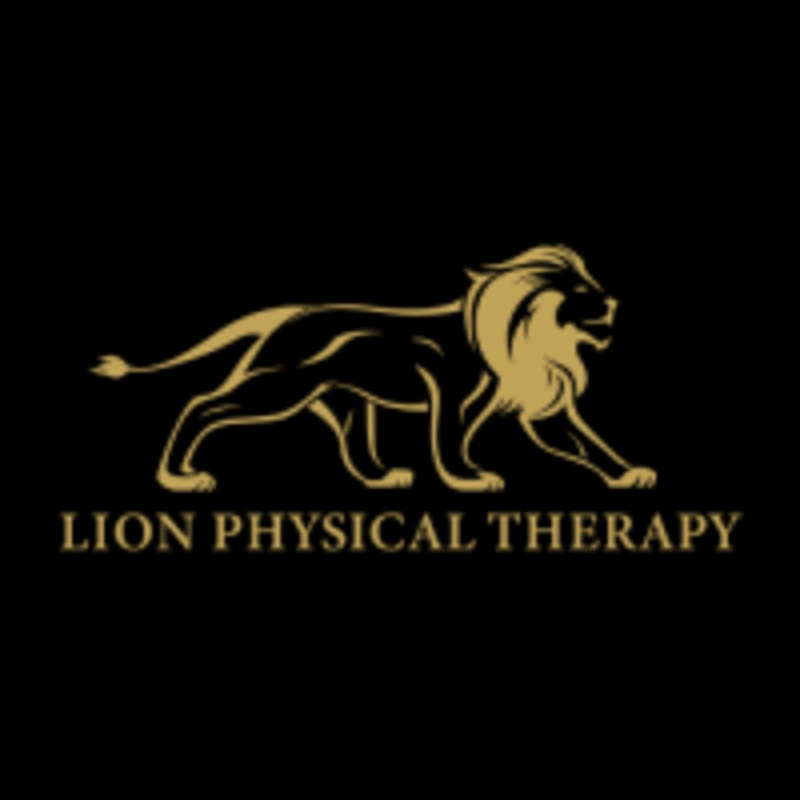 In today’s world, they understand that your health determines your ability to live your best life, and for that very reason, Lion Physical Therapy offers their clients the opportunity to bring positivity back into their lives through physical fitness with the Lion Physical Therapy Team! Because in the 21st century, positive living matters, and when you’re positive, you succeed! Lion Physical Therapy is a premier ClassPass Wellness venue. See their class descriptions for more information on the services they provide. Please wear comfortable pants (no shorts) to optimize your Air Relax experience. Please arrive at least 15 minutes in advance of your appointment in order to get settled into the space and complete any necessary paperwork at the front desk. Please also note that you are reserving a specific appointment slot with an assigned practitioner at Lion Physical Therapy, so if you need to cancel your reservation, please do so as early in advance as possible!